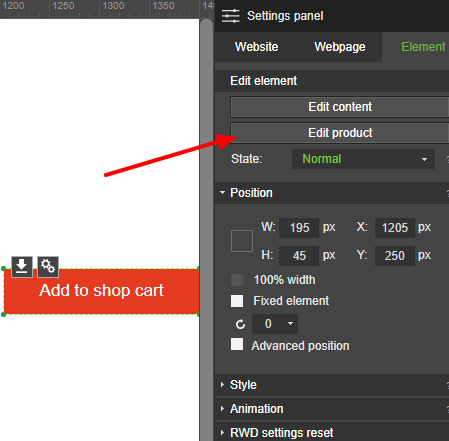 Add to shop cart button is a key element in every online store. This element allows customers to purchase many of your products. 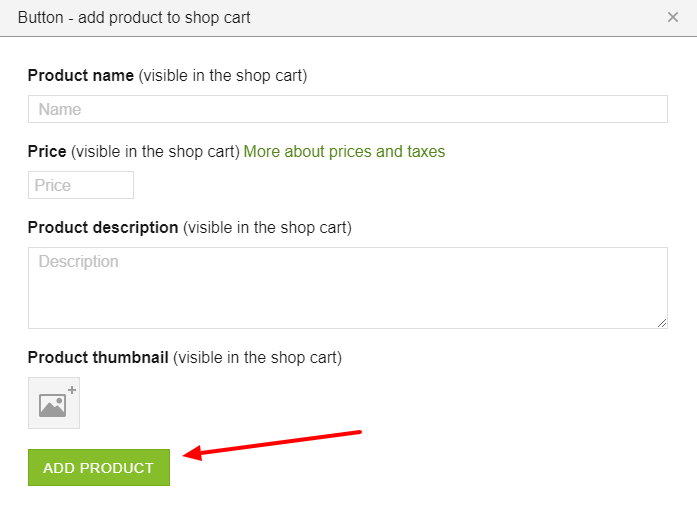 To add button, select green "ADD PRODUCT"
Select a button, which is assigned to the product. 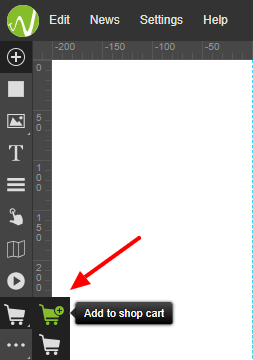 In Settings Panel go to "Edit product".